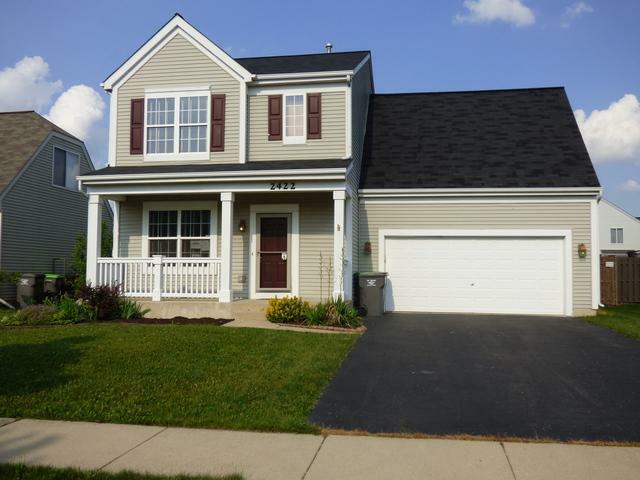 Stunning updated 3 Bedroom with loft that could be a 4th bedroom. 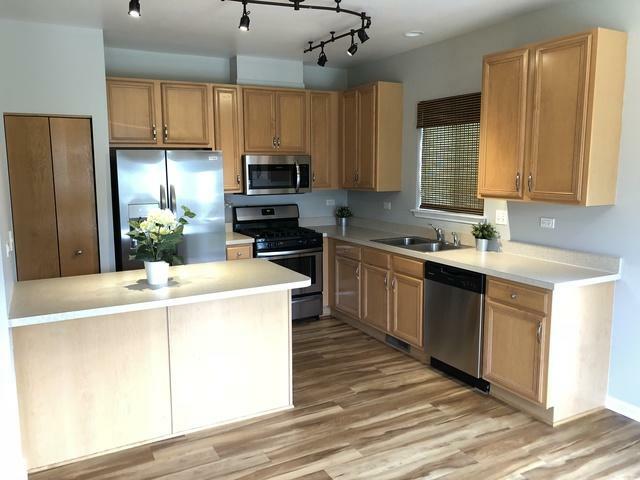 Kitchen with brand new SS Appliances, Center Island, Upgraded Lighting, New carpet, freshly painted, new hot water tank. Master Suite with Walk In Closet and master Bath! Upstairs loft offers a perfect area to relax, play area for children, office, or 4th bedroom. 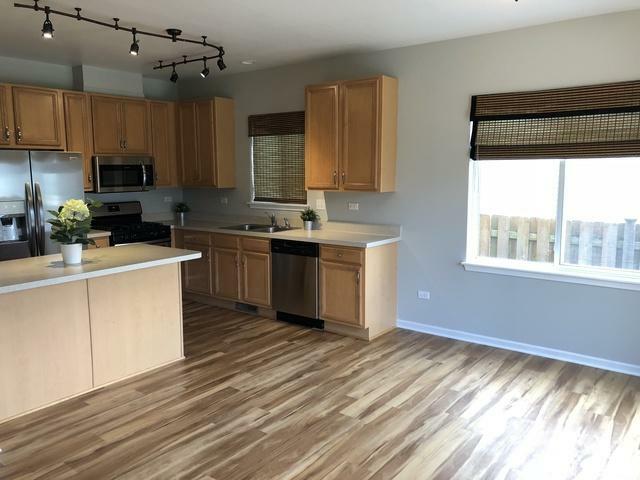 Full Unfinished Basement Doubles Possible Living Space - big backyard with privacy fence and huge patio with inground firepit. Close to I88 and Shopping! You Won't Be Dissappointed! NOTHING TO DO BUT MOVE IN AND ENJOY THE SUMMER!!! 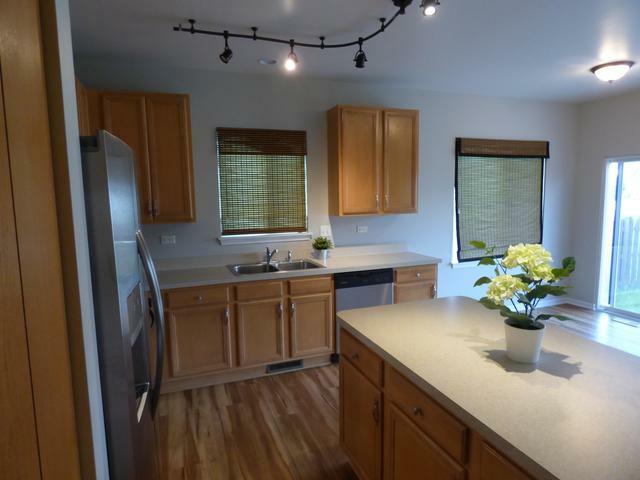 Located in DISTRICT 308 SCHOOLS, just a short walk to Lakewood Creek Elementary School. Sold by Keller Williams Experience.